YES GUYS I'M WEARING YELLOW. Stop the press. Kidding, I absolutely love this skirt. It's categorically 'not me' but when I partnered with New Look for this post on styling some of their shoes, I knew I had to have it. I chose some black velvet sandals that tie up the leg, and thought I'd let the skirt do the talking given that I usually do the opposite. Luckily the day I chose to wear it was a whopping 25 degrees so I couldn't have asked for a more appropriate day to wear bright yellow. What do you think, is it a yes or no for the skirt? If you want to see it in all it's moving glory, I featured it in this video too. 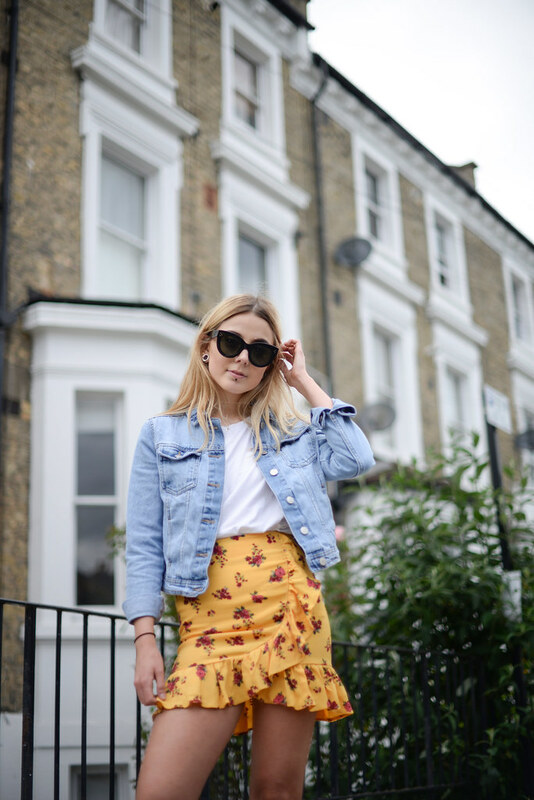 Post in collaboration with New Look, all thoughts and yellow skirt feels my own. 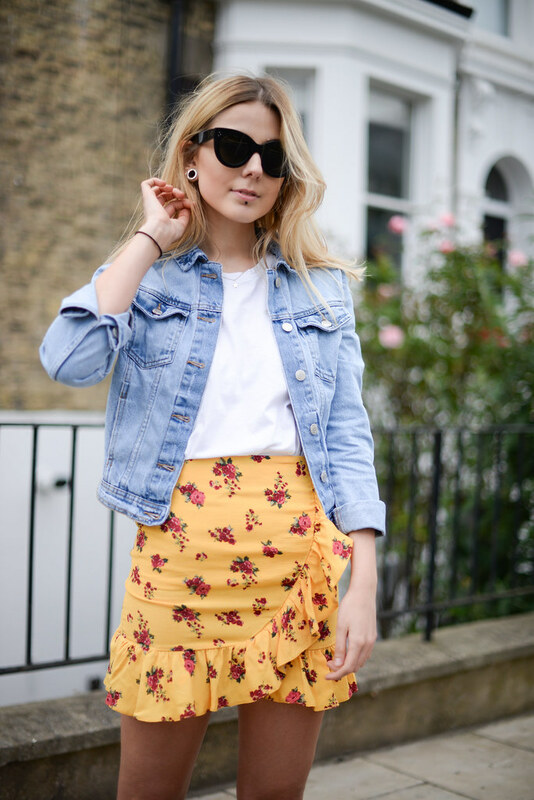 In love with this skirt, yellow looks so good on you, girl!